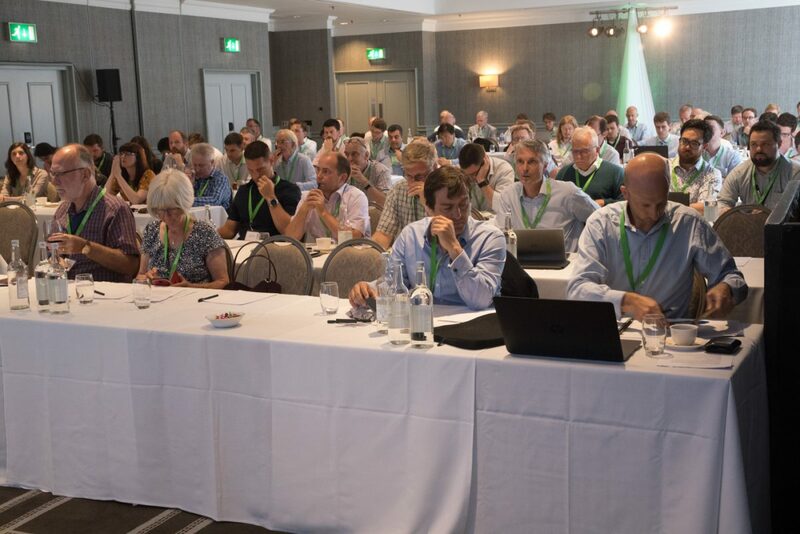 The 2019 conference takes place on 6 June at the Crowne Plaza, Manchester. The subjects being covered are Hearing and Vulnerable Groups, WHO Environmental Noise Guidelines and Entertainment Noise & Agent of Change. Do book early to avoid missing out on a place. Acoustic professionals shared best practice in sound insulation testing at a workshop organised by the Association of Noise Consultants (ANC). Almost 100 testers from ANC member companies attended the event, held in Birmingham. The ANC launched their Approved Document E Registration Scheme in 2003 to provide independent verification of pre-completion sound insulation testing. Since then the scheme has gone from strength-to-strength, recording over 450,000 tests over the years. Latest figures reveal a pass rate of 97.4 per cent from approximately 30,000 tests carried out in 2018. Part of this success stems from the commitment of ANC testers to share experiences gained across the industry. Dan Saunders, Chairman of the ANC, said: “What makes the difference with the Association’s registration scheme is the fact that it enables the building industry to tap into the expertise of 300 registered testers, all qualified in acoustics, who are able to deliver the Approved Document E testing nationwide. “This means the testing service comes with reassurance of consultancy advice from member firms, backed up by the know-how of some of the most highly qualified and experienced acoustic experts in the country. 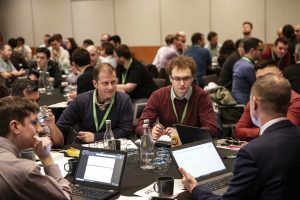 “The workshop provided a very useful opportunity to continue to drive forward best practice and keep the scheme in pole position within the housebuilding sector. “The number of successful projects and the results achieved to date is testimony to the scheme’s ability to deliver compliance in this important area. Our members are in Birmingham today for the ANC Sound Insulation Testing workshop. Acoustic performance matters and the event gives an opportunity to get together to share best practice and insight in this important area.